Ready to Kick-off the 2019 Season on April 26! 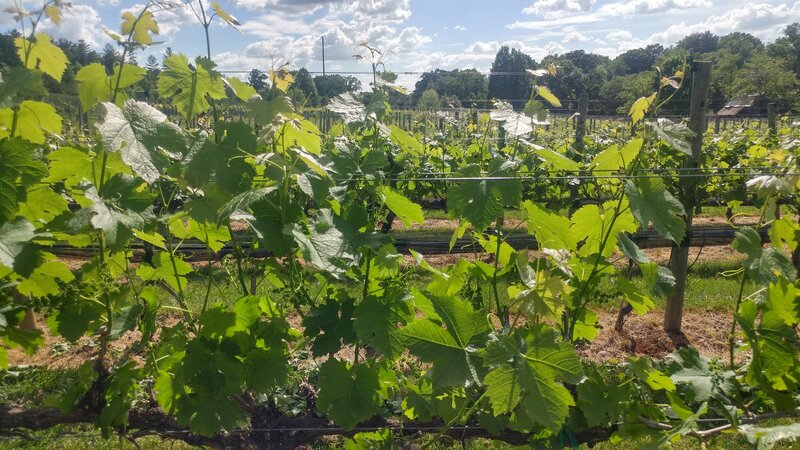 Nottely River Valley Vineyards Opens for the 2019 Season on April 26, 2019 at noon! Come and celebrate the new season with us! Previous Previous post: Don’t fret…You Can Still Buy Our Wine!